Attend a performance at the Metropolitan Opera, Lyric Opera Chicago, or any top opera house and you’re likely to see a Wolf Trap Opera alumnus. 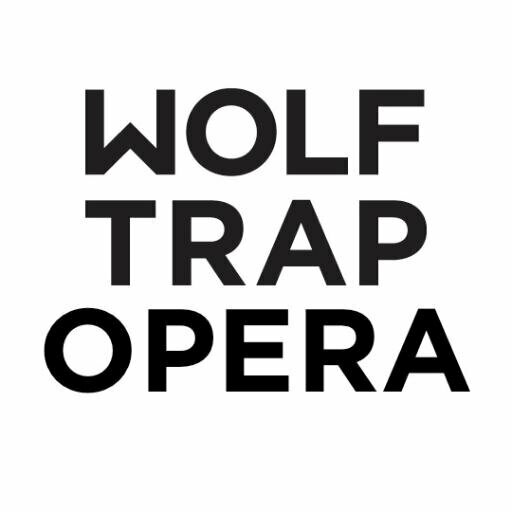 Wolf Trap Opera is a coveted gig for young singers. Its summer residency program offers emerging artists one of the best training and performing experiences in the nation. Love opera? Love stats? Look at this.